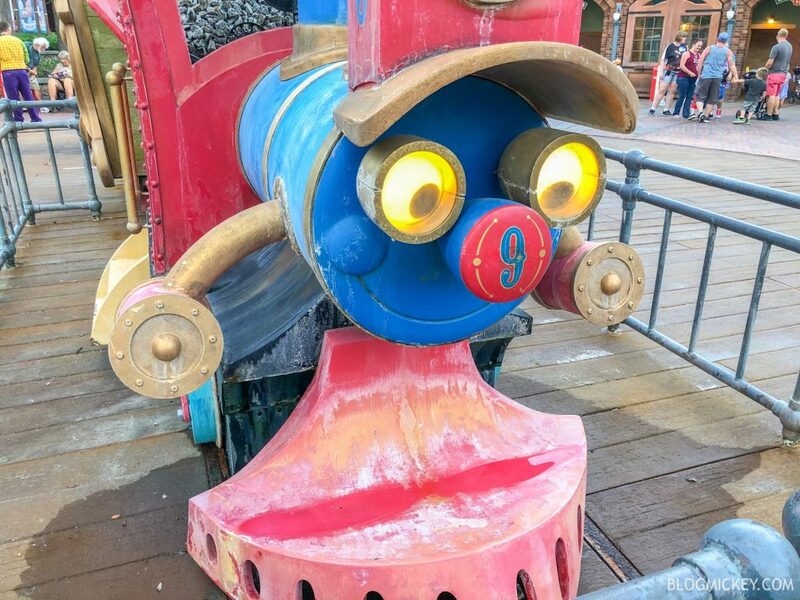 A long-overdue refurbishment is coming to the Casey Jr. Splash ‘N’ Soak Station in Magic Kingdom. The refurbishment is scheduled for February 11, 2019 to March 24, 2019. The entire area will need a repainting at the very least and it’s nice to see that the maintenance calendar has finally made it to Casey Jr.